Did you know that residential renovations in Canada contribute more than 2 million tonnes of waste a year? Some home improvement projects, like installing draft-proof windows or energy-efficient appliances, can go a long way in reducing your carbon footprint, but they can also produce a lot of waste if not planned responsibly. Quarter One 2019. Revelstoke Real Estate Stats. Save the Date…And Your Donations! © 2019 Royal LePage Revelstoke. 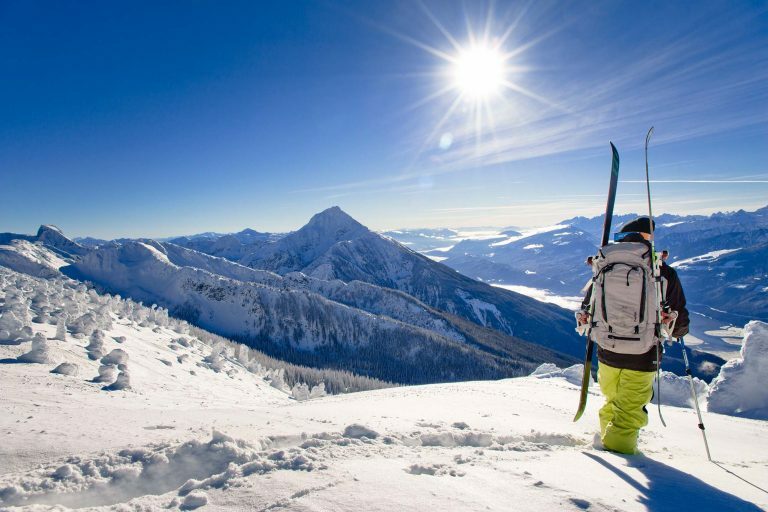 Images courtesy of Revelstoke Mountain Resort and Tourism Revelstoke.